There is nothing like water that has character, but Mrs. Human finds that some characters are unwanted. 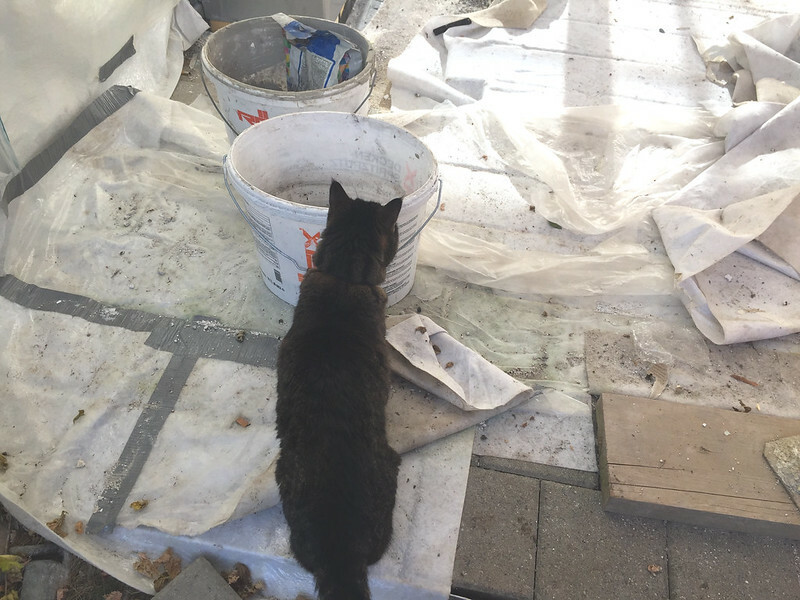 She says when the painters leave a bucket of water for a day, then it is not the best water to drink. One of those feline-human misunderstandings. Her water from the tap has no natural aroma at all. Mrs. Human said something like that, but everything is now fine. I manufactured a hairball afterwards. Considering some of the terrible things humans drink, you’d think they’d let US get a good splash of something yummy. But no, it has to be “FRESH.” Humans. And THEY drink COKE. Tabby doesn’t drink coke, but he loves to lick out his dish of tuna and often leaves the fish, but the juice is always gone. What happened to Tabby after his drink of left over vintage water I will not repeat, and luckily I did not have to clear it up afterwards. Mr. Swiss took care of it.